Seed of Treachery takes place far in the future, where humanity is on the brink of extinction and alien star systems are on the brink of war. What was the initial idea behind this story and how did that transform as you were writing the novel? First of all, thank you so much for your kind words on Seed Of Treachery. I’m glad you enjoyed the read. Architects as a series is actually the realization of a long-game story arc that I’ve had in my head since I was a tween or so, which went through various forms until it finally ended up in this format as a published work. 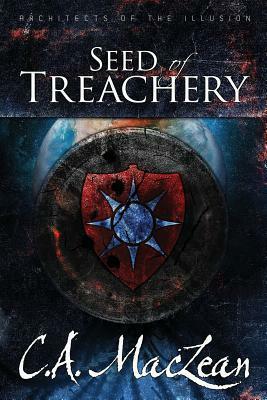 Seed Of Treachery, in particular, was always intended to be just that: a seed, an introduction to the universe, with a story arc that resolves while also sending out hooks for the next books. The tragic rift between the two sisters was the first plot point that really came together as the beating heart of the story. And as I got deeper into the writing process, the Jagged Edge plotline came together, and the idea that our protagonists are fighting a war against people whose motivations they actually agree with, the more they think about it, informed the way the narrative moved forward from there. 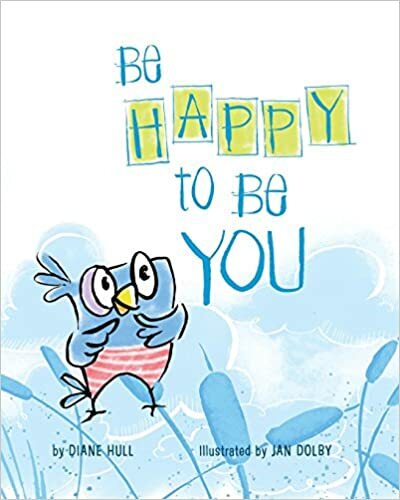 This story follows two interesting characters, Eva and Ashy, members of a bird-like alien species. What were the driving ideals that drove the characters development throughout the story? I think most of us can relate to Ashy, who constantly feels judged as something she’s not, tension and anxiety worming their way in with every intrusive thought. Outcast and downtrodden, I admire her spirit to keep running if it means a sliver of a chance of making right. She’s clinging to a past that was unjustly stolen from her, while Eva, always the more stoic of the two, has abandoned her past to become what some would call a beacon of hope, and others have called an ‘outlaw with exceptions’. I think one of Seed Of Treachery’s main themes is Separation, and the sisters are no exception. It’s clear that Ashy still has hope for a brighter tomorrow, but at this point, is Eva really a totem of stoic resilience, or, as a certain someone says, “a shell waiting to be shattered”? As for their species, the arkerian race, I had a ton of fun with it, and I’m still having a ton of fun with it as I currently write the third book in the series; they have hollow bones, which means that they break easier, and they have a species-wide aptitude for feats of tricky athleticism to compensate for that, which means I always enjoy writing their action sequences. In the back of my mind, I kind of like the term ‘genetic parkour’ when summing it up. Space adventure novels are my favorite. What were some authors and books that inspired you as a writer? I like to think I soak up inspiration from anything and everything I can get my hands on. A lot of things that inspired this series in my formative years actually weren’t books; films like Star Wars and video games like Metroid Prime caused the sci-fi bug to bite me early on. I love entertainment-art in general, no matter the format (music, film, books, games), but I latch on to just about anything with elements of futurism, sci-fi or a speculative nature. What was the driving force behind the idea in this novel that humans are a dying race? It’s something a bit different, and there’s an inherent sense of intrigue behind the idea of having outraced our own extinction, I think. It turns humanity’s socio-political paradigm in this universe on its head. Lots of great sci-fi narratives depict a universe where humanity goes right from Earth to joining with a wider universe full of cool aliens and worlds, like Mass Effect (one of my personal bibles of thorough sci-fi worldbuilding) and Star Trek. In Architects, humanity’s still managed to lift up and join the Convergence, but it hasn’t been without some pretty huge speedbumps in their past that inform their future. Where does the story go in book two of Architects of the Illusion? Storm clouds are gathering. If Seed Of Treachery is a bit more insular – most of the action mainly takes place in a single star system – then The Great Scourge is the gateway to a larger, darker, wilder, more dangerous universe. Architects of the Illusion is about adopted royal sisters Eva and Ashy, members of a bird-like alien species. After Ashy is convicted of killing Eva’s husband, she is exiled to a refugee planet in another system, all the while maintaining her innocence, even though all evidence points to her as the killer. Eva turns to training and discipline, and, inspired by her late husband’s political career as a means to affect real chance, becomes a mercenary. Years later, Ashy escapes and sets off to find her own way in the universe, wondering if she’ll ever stop running, or if her sister will ever believe and forgive her. As an invading force threatens the planets with mutant monsters and destructive chaos, Eva and Ashy must confront their pasts if they are to save their futures. The strength of this book is the characters. You really grow to care for Eva and Ashy, both as individuals and as estranged sisters. Eva’s mercenary lifestyle forcing her young son far away for his own safety, Ashy’s constant flight from the law and lawless – they’re both sympathetic characters, removed from the world both by their own choices and external influences, and both struggling to examine their relationship as sisters. Themes of love and duty are examined, leaving both characters and readers to wonder if familial bonds can ever be fully broken, or if they even want them to be healed. 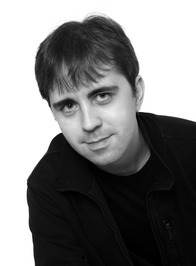 The secondary characters are also thoroughly unique and fleshed out, both through physical description and dialogue. The author has them often speak aloud to themselves when they’re alone, and while it can seem a little conveniently explanatory at times, there’s no denying that it always reveals more about the character. 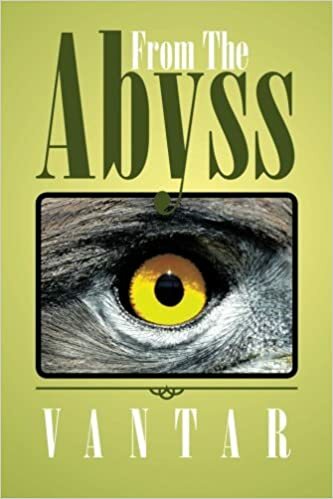 The author also has the characters speak about events in their past as part of their natural dialogue, without further explanation, allowing the reader to infer themselves, and making the whole thing feel a lot more organic, as if you were talking among old friends – mentioning past events without describing it shot-for-shot in a flashback, because you were all there. This is often hard to achieve in books, as a lot of writers feel they have to explain everything for their readers, but when handled correctly, the hints and quick dialogue with minimal set up work perfectly for better immersion. The settings and world building are handled really well. Cities, space stations, even whole planets, are beautifully described without getting too bogged down in flowery language or extraneous explanations – they almost become characters themselves. The many varied alien species are also described well, with details about their physical appearances revealed naturally within the context of the story, as opposed to a solid paragraph of description, and their appearances are unique, yet plausible, and intriguing as you consider the evolution that brought them to their present forms. The actions scenes are appropriately heart pounding and tense, especially the exploration of the dying space station, and the quiet scenes are allowed to play out to further invest us in the characters. I will say there is a lot of colloquial language used in the dialogue, which I appreciate for attempting more natural banter than speech-like conversation, but it also has a few too many “like,” “it’s just,” and “errs” that bring it into present day, as opposed to distant future. Gangs of ellipses also litter the dialogue, but in the end, these linguistic and grammar problems do not ruin or negatively influence the book overall for me. Blending science fiction, a little bit of the unexplained, and the nature of human relationships, Architects of the Illusion has something for everyone. 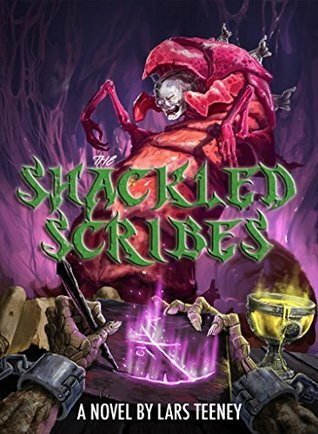 Shackled Scribes is a fantasy piece that takes place in a world powered by runes and those that carve them for the worm rulers in power. The story opens with Cyesko, an interesting character. He strives to be a respected rune scribe, partly due to his addiction to Ichor, a golden liquid that he receives as payment for his runes. He is a bird-like creature who has spent most of his life being a weak rune scribe, but that all changes when he runs into Tialina, a female bird creature who is naturally gifted in rune scribing. When he takes part of a rune she created, it sends him on a new path of stronger rune creation. However, those new runes bring new problems. Soon, he begins to wonder who this woman was and how she became so powerful, as well as some truths that change how he sees the world around him. Meanwhile, Tialina has discovered the consequences of using rune power so often, and begins to look for a solution that might change the world. The strength of this story lies in its world. It is unique in almost every respect, and the characters respond and react as one would expect under those circumstances. It is also a world that is well-defined. There were not many times when this reader ever felt lost or confused by the introduction of a new mechanic or function in the world. The details are revealed in such a fashion that makes the reader desire more, and gives enough of those details in a timely pace that also keeps the reader satisfied. The plot is entertaining and straightforward. There is not a lot hiding in the details of the story, and some readers might find the actual conflicts to be a bit generic, despite the rich and unique setting. Regardless, the story moves quickly and the reader will be anxious to find out how these characters progress through the troubles where they find themselves. Overall, the story is well worth the read. Some of the ideas are very far-fetched, but that creativity makes the reading interesting. If you can deal with ideas that aren’t much like any of the traditional magic we find in contemporary fantasy, then this will be a book for you. It is a unique setting with interesting characters. I hope that there will be more adventures in this realm.